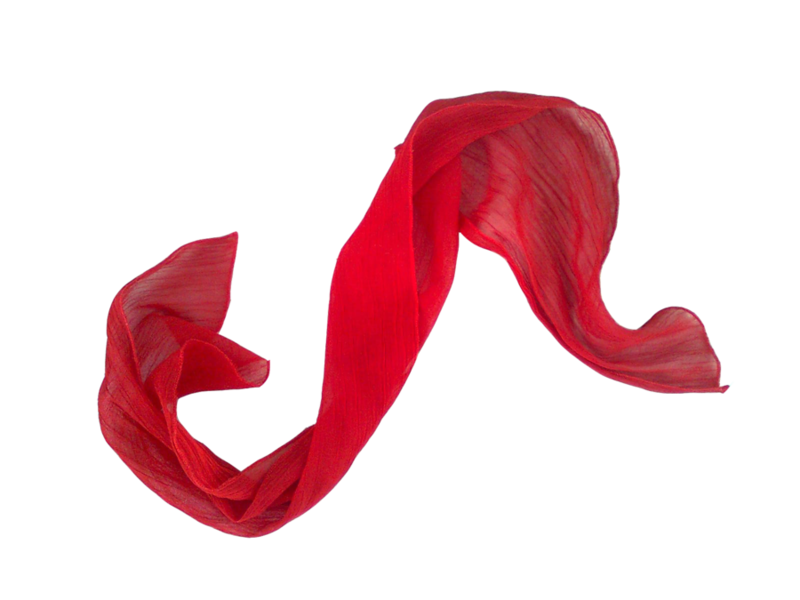 Download top and best high-quality free Scarf PNG Transparent Images backgrounds available in various sizes. 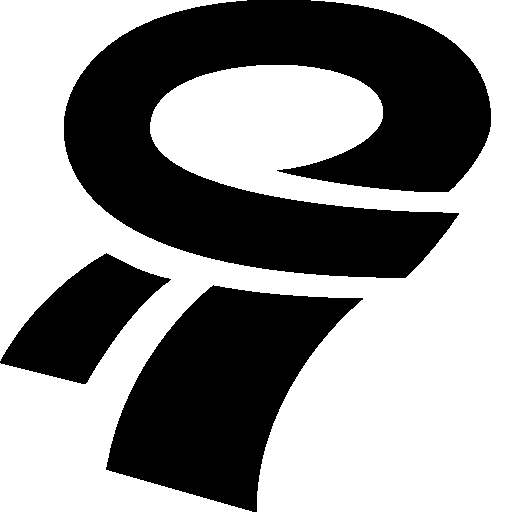 To view the full PNG size resolution click on any of the below image thumbnail. 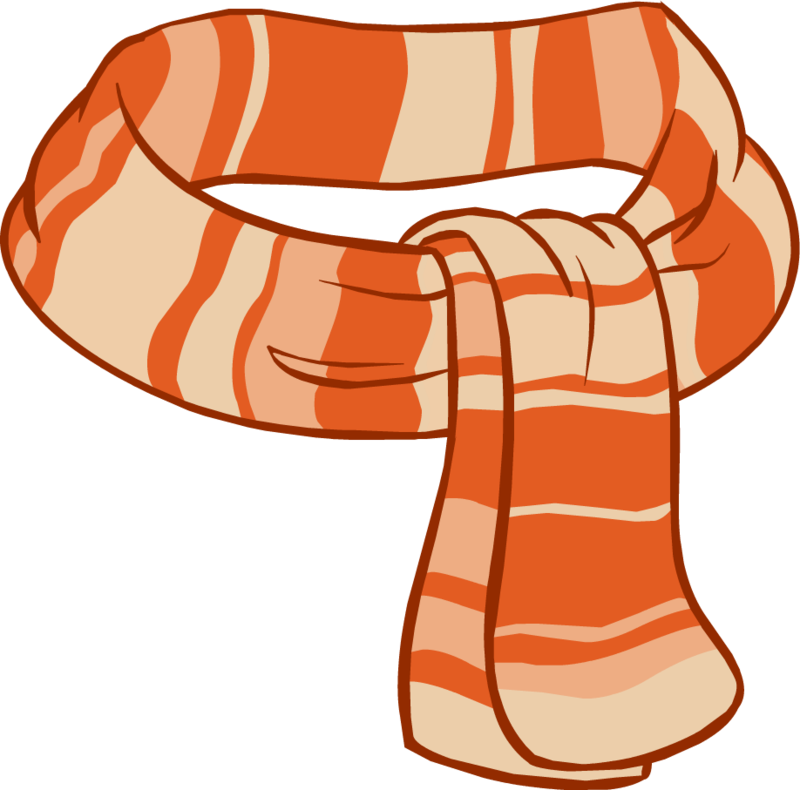 A scarf is just a small piece of cloth, but if put correctly, all sorts of simple outfits could liven up any kind of simple attire. 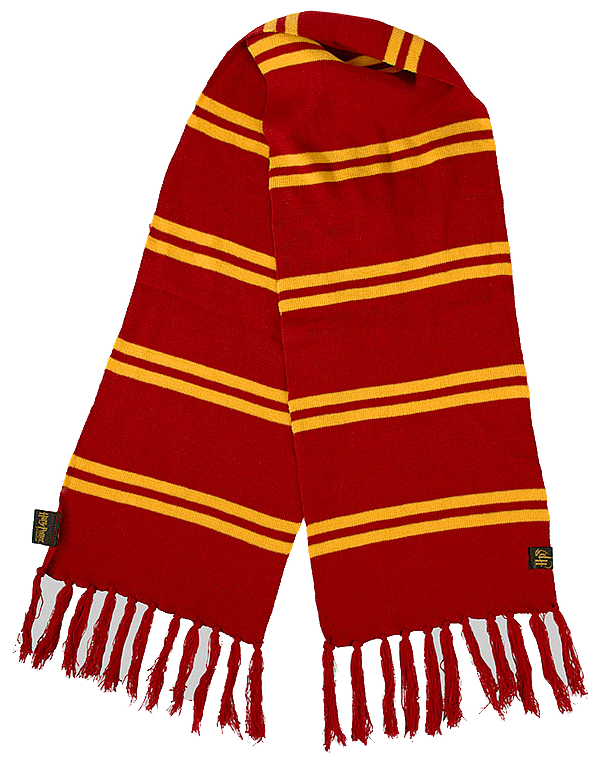 All that is needed are some methods, and the scarf will be your way to charisma. 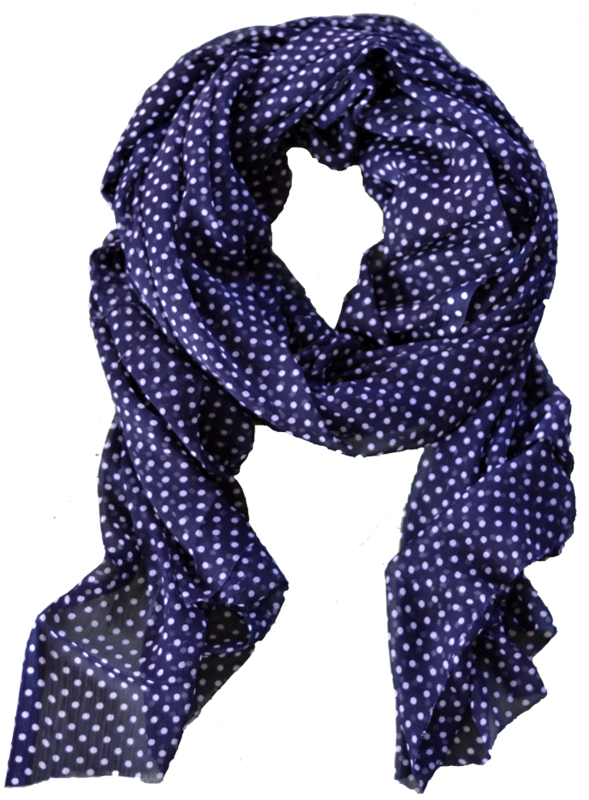 From the several types of scarf that you can buy, the headscarf belongs to the most purchased and used by many women. Despite the numerous fashion accessories for women fingertips, this special outfit is becoming more popular, as it is beautiful and attractive with all the new colors and styles in the market. 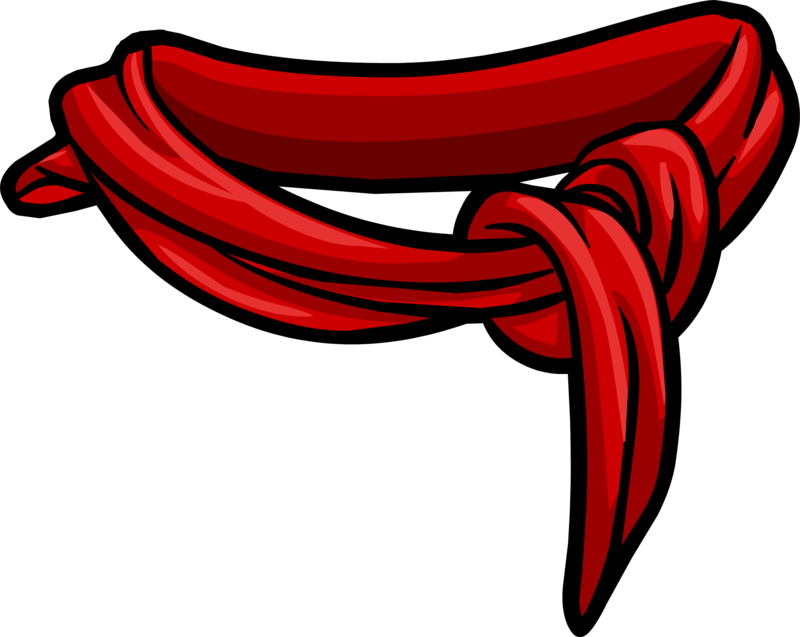 In addition, it doubles as an accessory for the hair and, thus, will be an excellent substitute for hair-bands and hair clips. 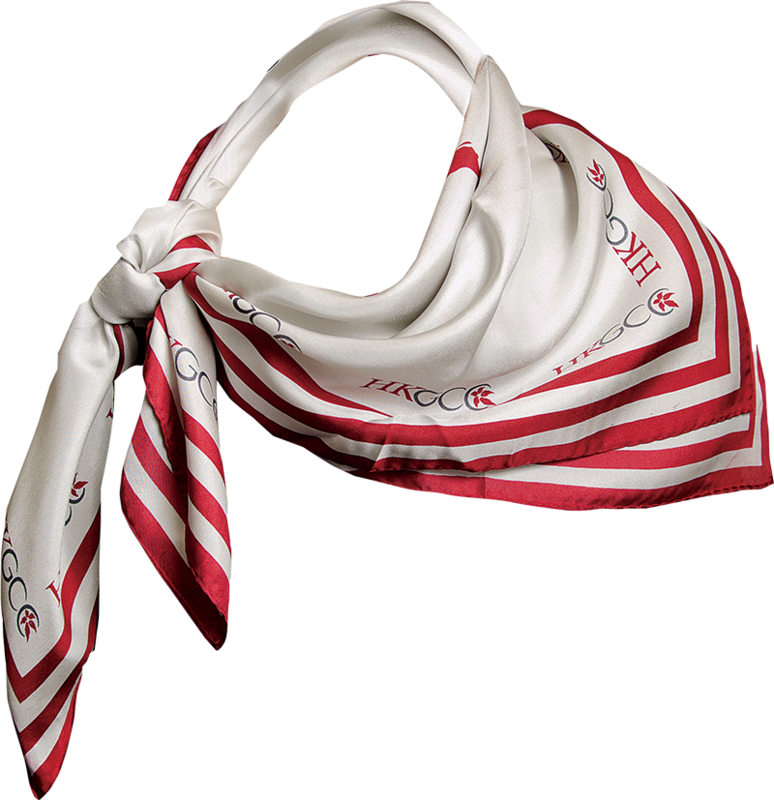 You will find the methods used to attaching a head scarf. Each method works very well, based on the appearance that the person wants to achieve. 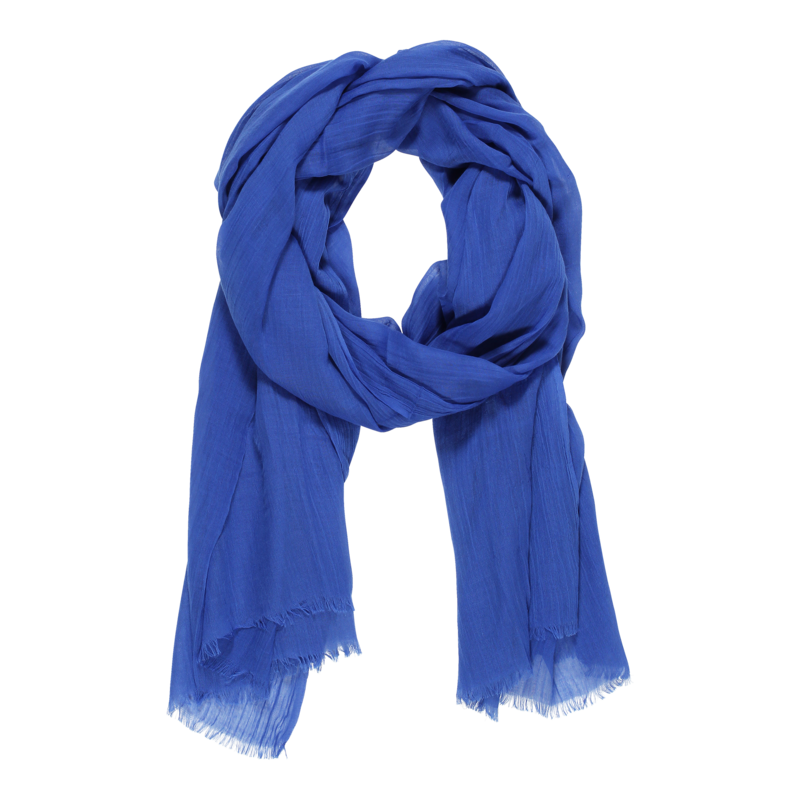 The scarf can be used both for informal and formal occasions. 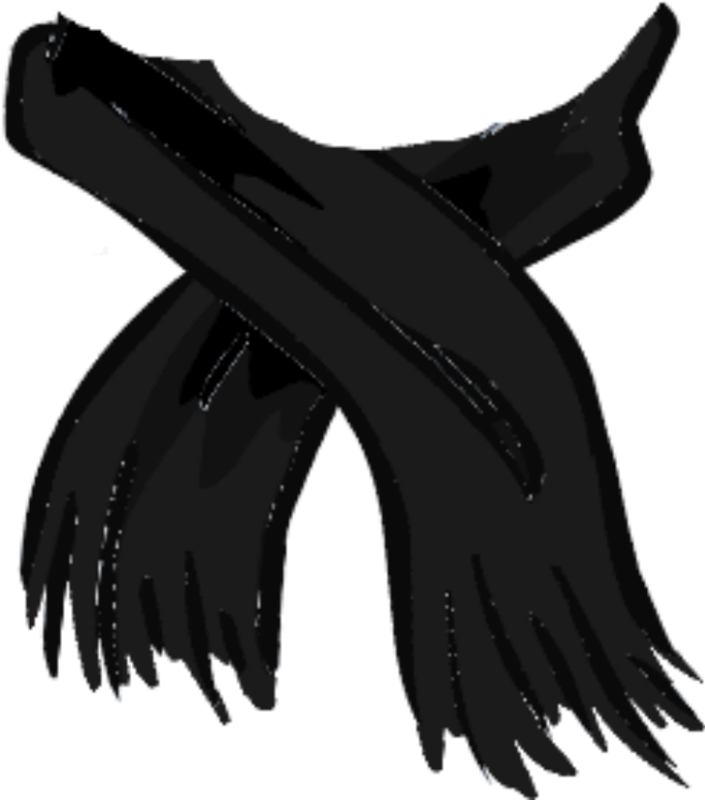 The jewels that will be gathered together with the scarf will add the difference as a result of the fact that the scarf can have on all the entire attire of the person wearing them. 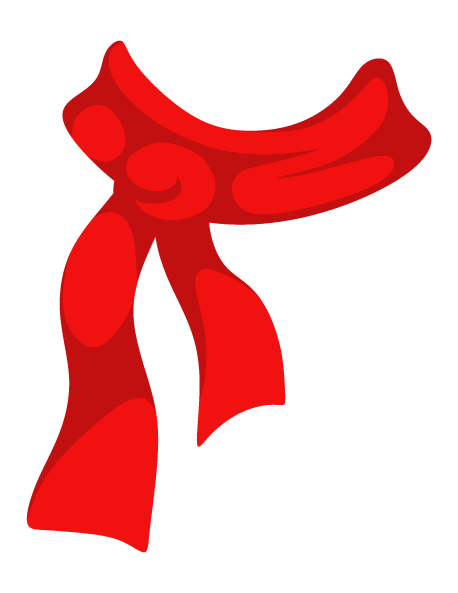 You can wear the scarf in different ways like hanging a scarf around your shoulder for a casual look, tie the scarf like a choker or attach the scarf near your neck. 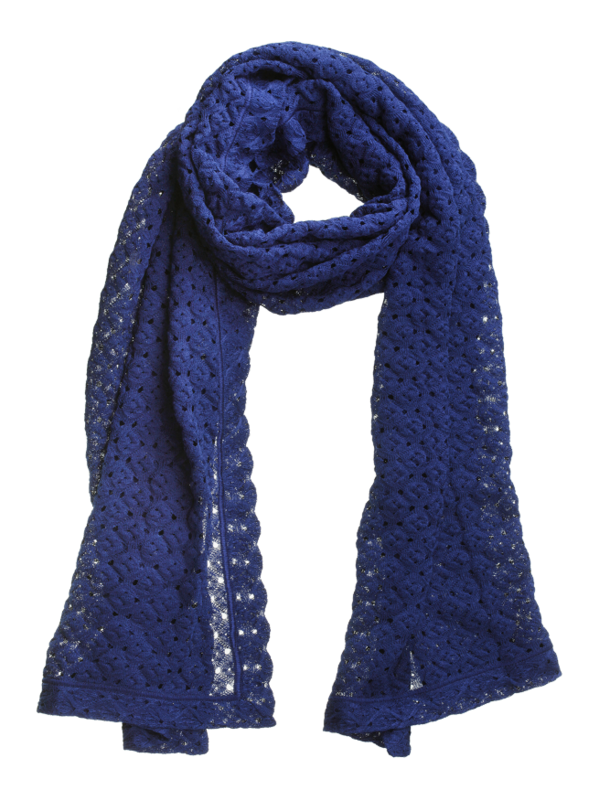 The scarf comes in different styles, designs, prints, and colors. 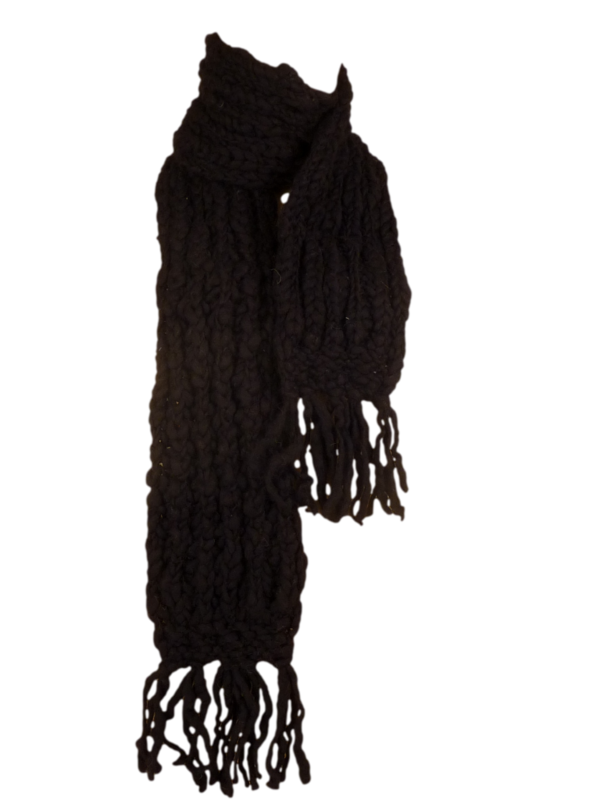 They are also available in different fabric materials like the Silk Scarf, Cashmere Scarf, Hand Knit Scarf etc. 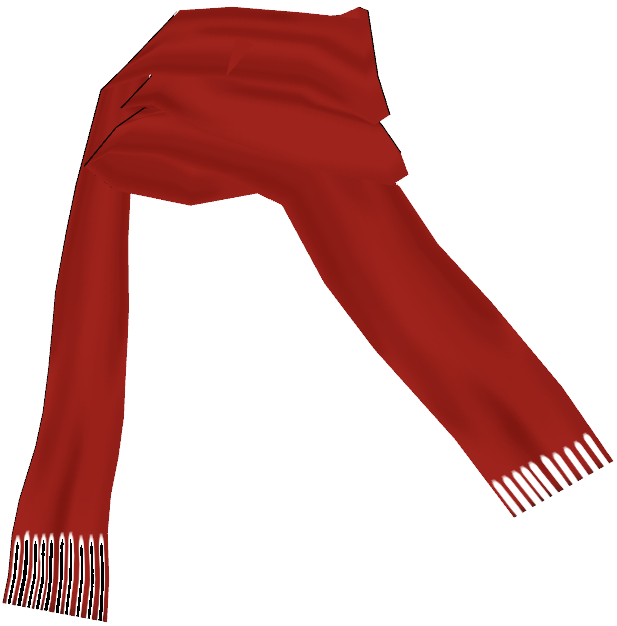 The most traditional way to wear a scarf is around your neck with formal wear or informal wear. 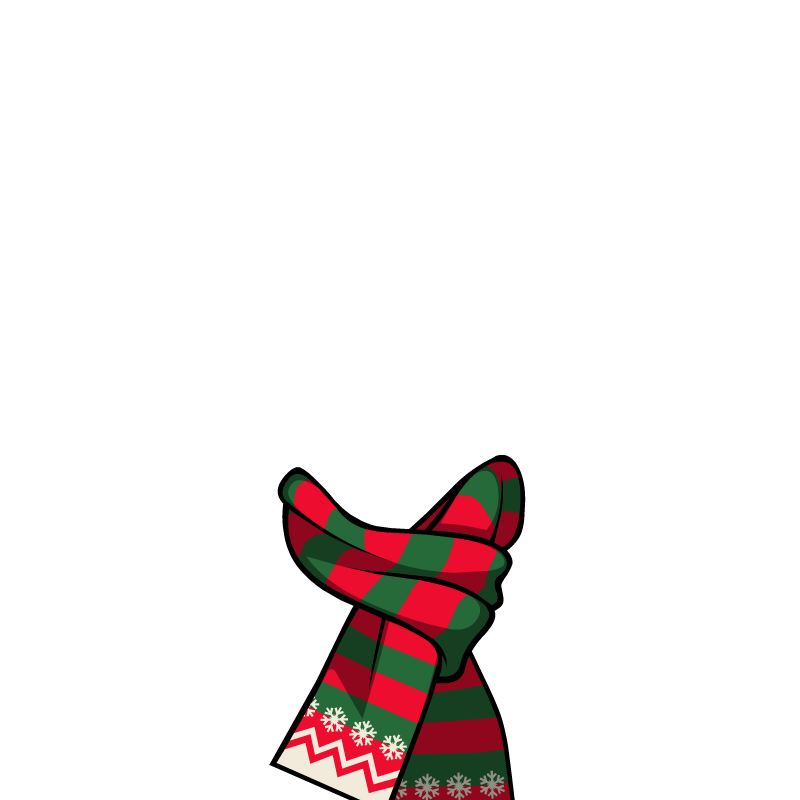 Ever fashion magazines have carried supermodels photographs with scarf. 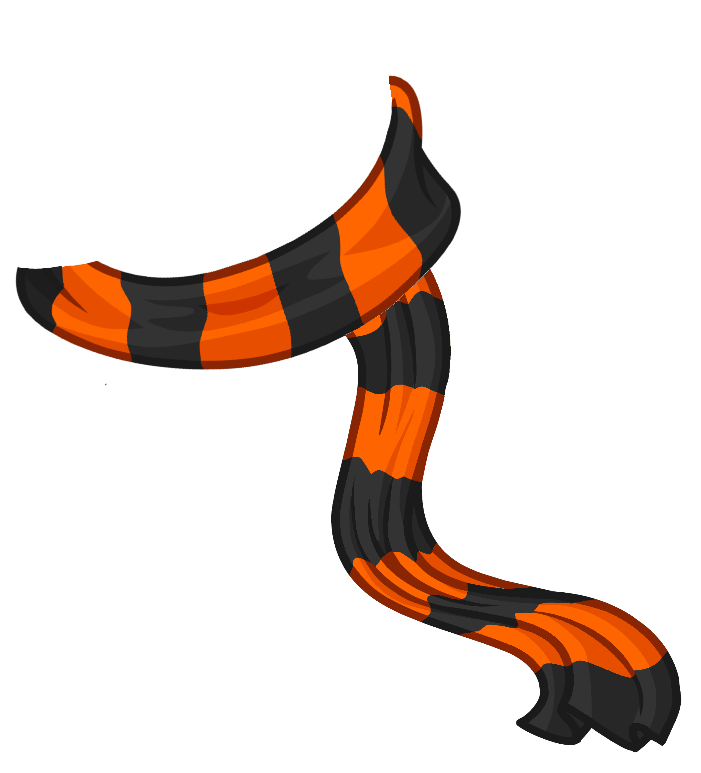 This is a scarf that can determine the type that you want to wear, and sometimes a scarf is all you need to finish the look. 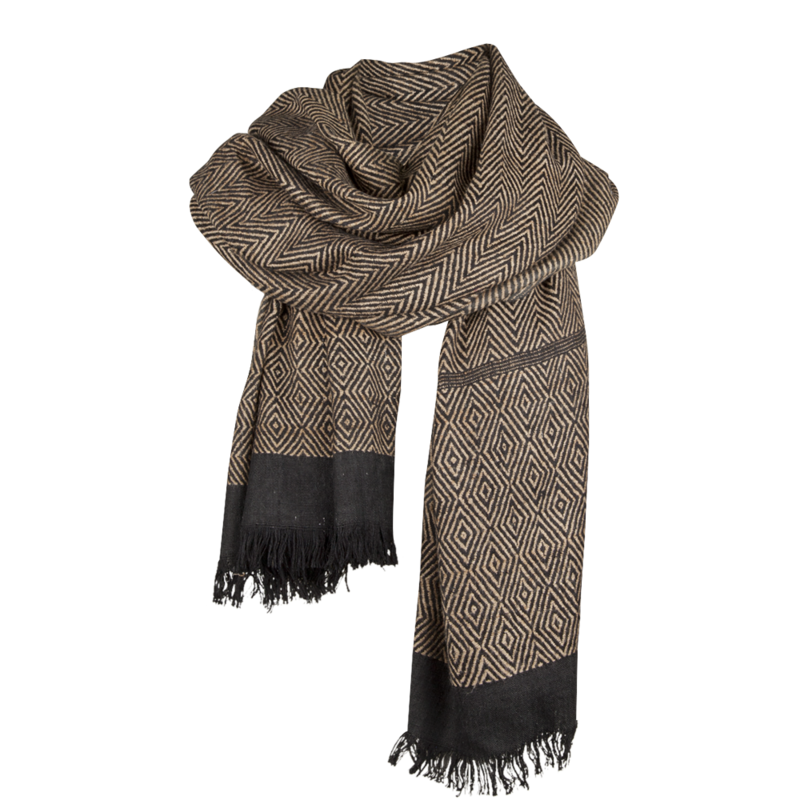 A signature woolen scarf and a checkered one is a must have in the wardrobe. 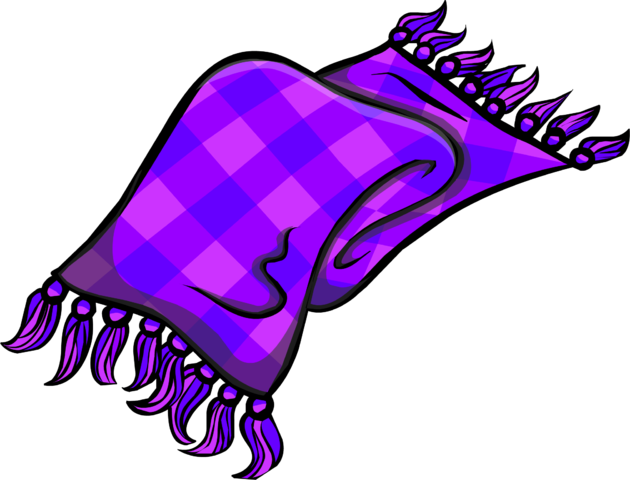 Download Scarf PNG images transparent gallery.